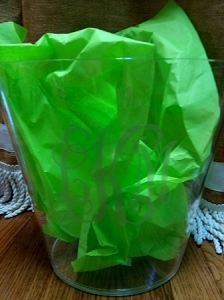 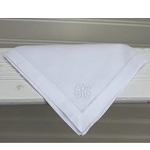 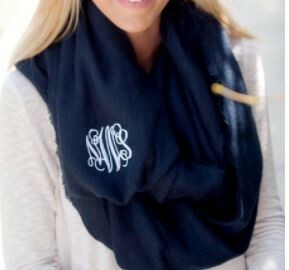 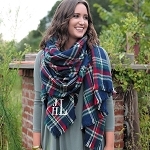 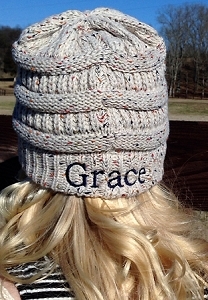 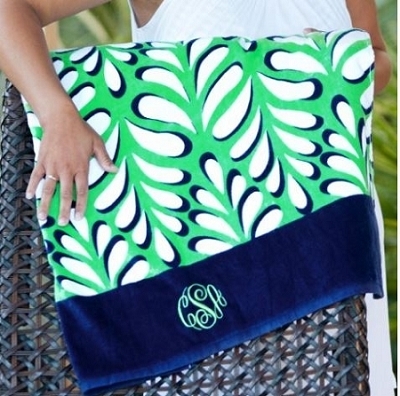 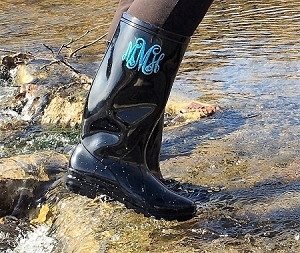 The Pink Giraffe is your one-stop shop for all monogrammed gifts! 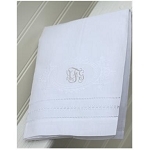 We offer personalized items like bathrobes, engraved jewelry and serving trays. 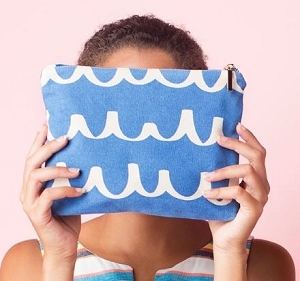 Thoughtful products make excellent gifts for any occasion. 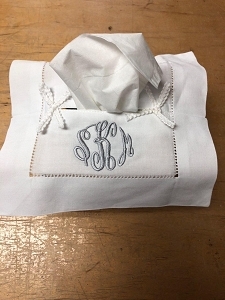 Our embroidery shop is a resource for wedding parties. 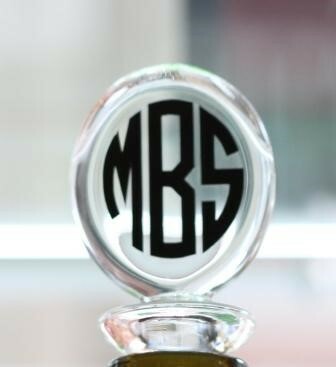 Engraved silver jewelry is an excellent choice for anyone on your list. 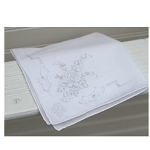 We specialize in unique options with a personal touch that you won't find everywhere else. 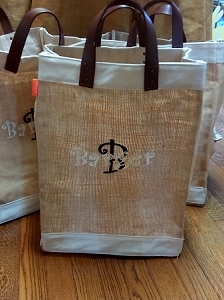 Need an extra special gift? 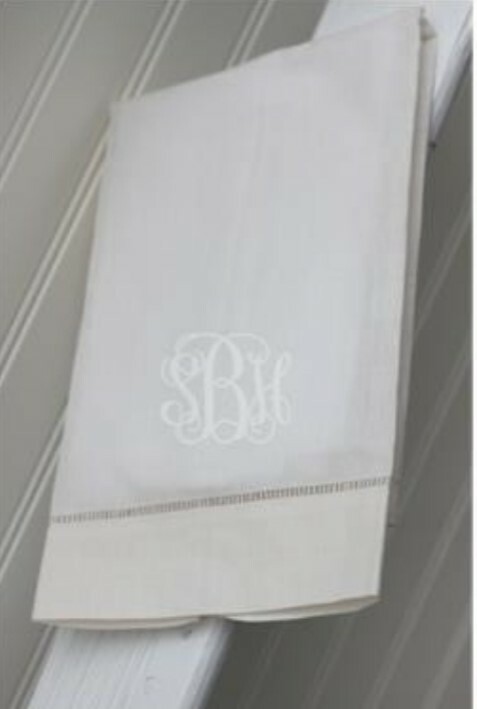 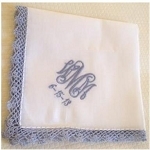 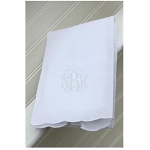 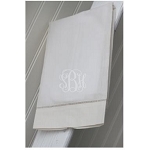 Check out our line of monogrammed bed linens by Matouk for a truly luxurious gift.